Dianne Leigh created MotionMind in 2004. 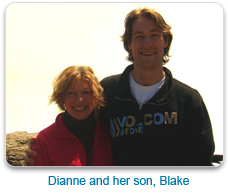 Prior to becoming a Life/Leadership Coach she spent 25 years as an educator in Ontario. Besides working with families and children, Dianne co-created with a diversity of individuals to initiate, develop and present, a variety of community projects. After learning ways to support her own health and concurrent with being an educator, she ran her own business working with individuals on body intelligence. She taught Yoga, as well coaching in the fields of meditation, massage, and other health related fields. She believes the body provides a wealth of information to us on a moment by moment basis. With every breath we take a miracle is in motion. 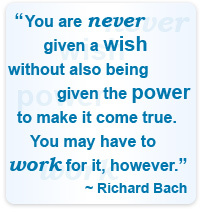 Training as a Coach supported Dianne in utilizing all her skills and knowledge for the benefit of her clients. She trained through the Coaches Training Institute in 2001, completed their 10 month Leadership program in California in 2003 and then went on to enroll in advanced Organizational Relationship/Systems Coaching programmes. 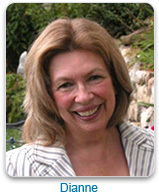 Dianne worked with Enneagram for 15 years prior to certification in 2004 with Dr. J. Wagner. Dianne delights in the knowledge that dreams do come true. She knows that Life itself generates magic on a daily basis. Dianne works with a diversity of leaders to support them on their journey. 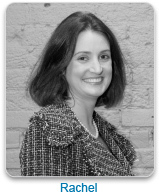 Rachel Ross is an Executive Leadership coach as well as a Human Resources professional with Accenture. She brings deep skills in organizational change, performance management, and team performance. She attended University of British Columbia where she obtained an MBA specializing in Organizational Leadership and Human Resources. Rachel is a graduate of the Coaches Training Institute (CTI) and their Co-Active Space Leadership Program. Rachel is also certified in Enneagram personality testing through Loyola University.